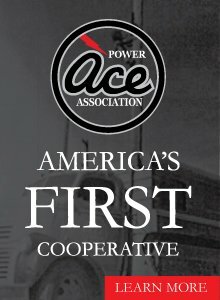 ACE Power purchases wholesale power from the Tennessee Valley Authority. 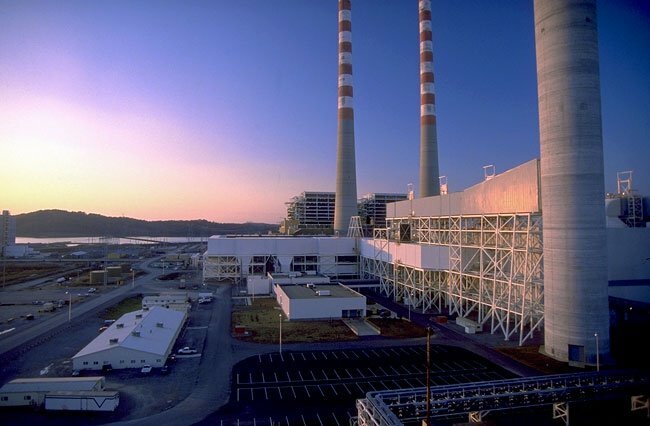 TVA is the nation’s largest public power company, with 33,000 megawatts of dependable generating capacity. Through 158 locally owned distributors, like ACE Power, TVA provides power to more than 9 million residents of the Tennessee Valley. You can learn more about TVA at www.tva.gov.